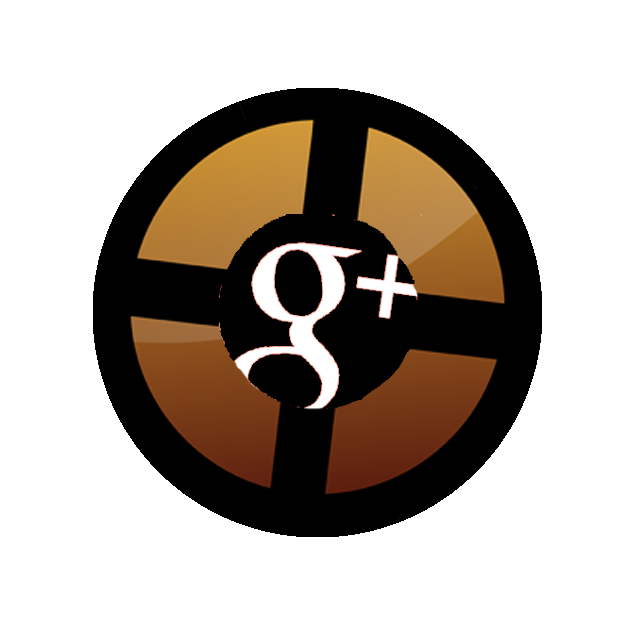 The Team Fortress 2 community on Google+ has been a friendly and welcoming place for English speakers only many to post irrelevant and stolen spam all sorts of content and get a guaranteed slew of +1s. Even though our members have all sorts of different backgrounds, we all have a common interest in TF2 - along with some common habits. We reshare things that were posted just the day before, share our mostly excellent fan art, and argue about cartoon horses, but thankfully still make new friends in the process. We are here to celebrate this community reaching the milestone of 5,000 members. Over the years we've grown so much as a group, and frankly deserve a damn medal for managing to govern ourselves with two barely active admins and a server that still hasn't been officially endorsed by said admins. But wait! There's more for you! There have been several changes to our server. New server mod, written by James S. - "Lost in Translation"
Now you can make fun of our "friends" in the East even more easily! command may take a few seconds to respond. I hope you liked this and enjoy the mod. It was fun making all of this and I hope to make more like it in the future.